Did you know that May is National Mental Health Month? Such an important condition, and one that its own sufferers are often too ashamed to get help for fear of being stigmatized. Never neglect a loved one who is going through their own personal hell; they need all the help they can get. On a lighter note, here’s Leonard in his 1974 stage performance as Randall McMurphy, the wrongly institutionalized patient in One Flew Over the Cuckoo’s Nest. Boy I would have loved to see this. 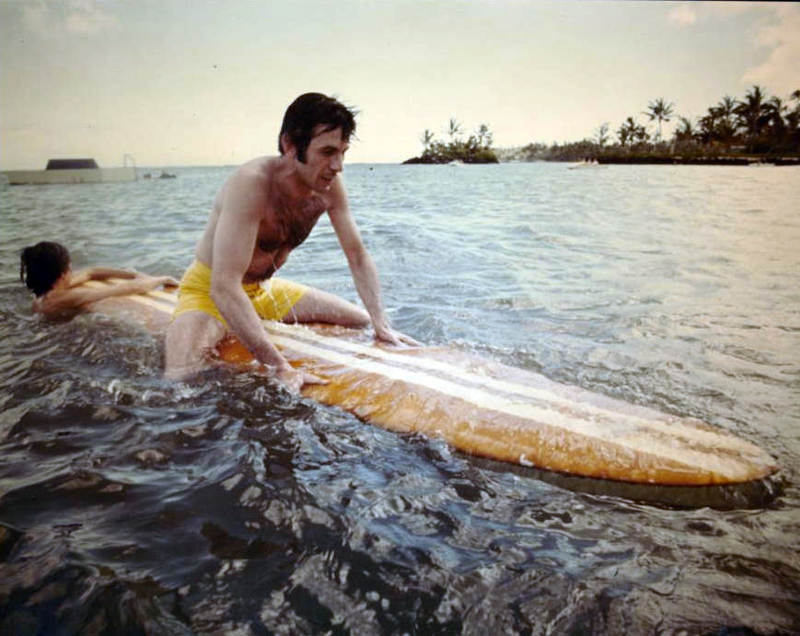 My Weekly Spock – Surfin’ Spock! 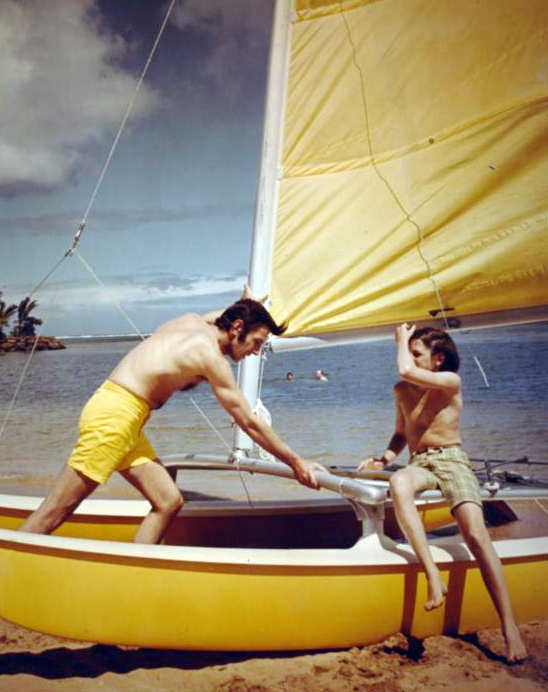 Okay, so it’s not Mr. Spock surfing, but it is Leonard with his son Adam in the early 70’s catching some waves! 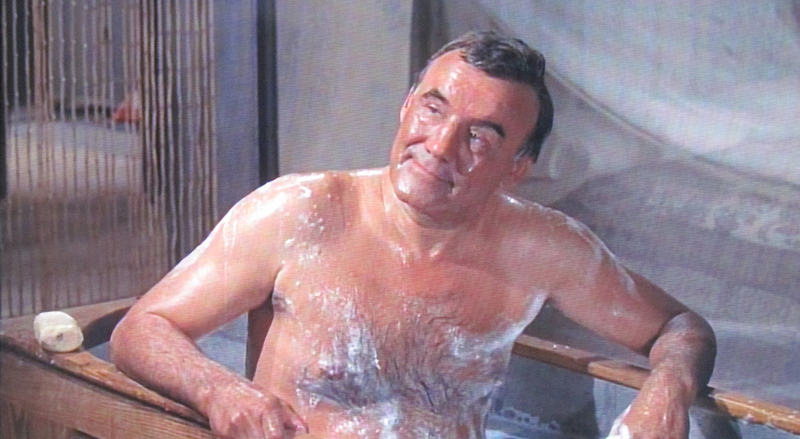 Wishing you warm weather — spring will come, really! 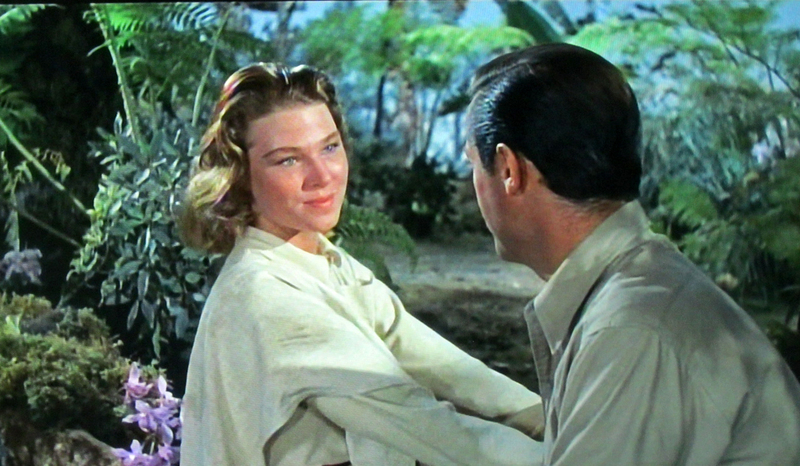 Made this from my screen caps of Stoney Burke. 🙂 A little choppy but I don’t think anyone will mind! Found another one! 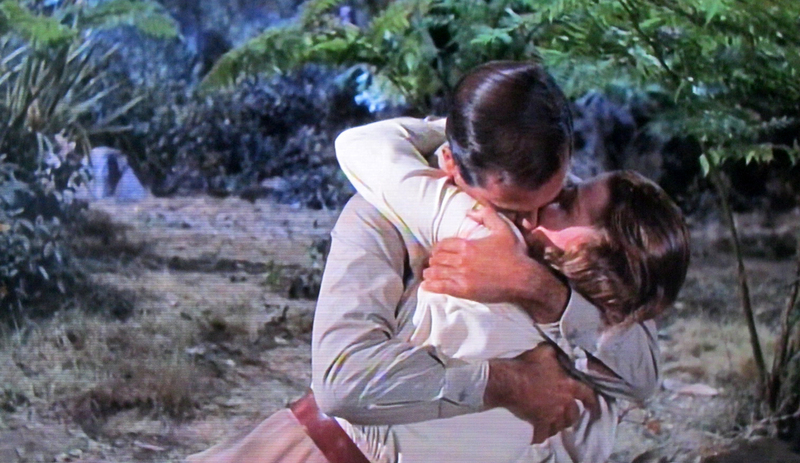 It’s Drums of Africa (1963), an exciting tale of love and slavery in the darkest continent! 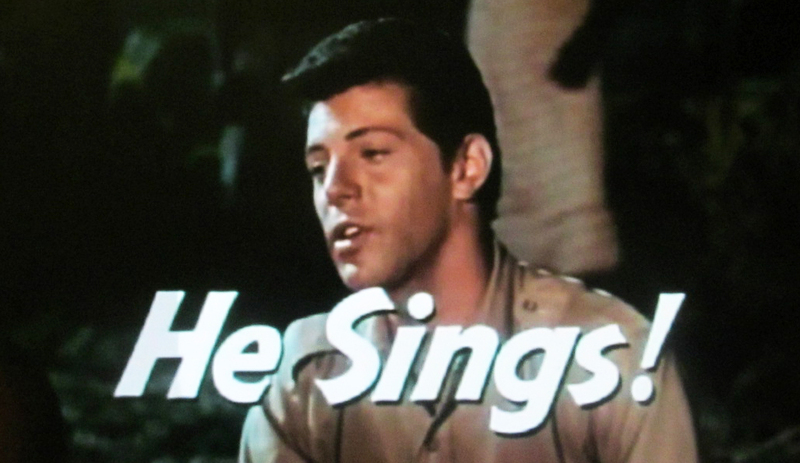 that is, A teen dream musical with Frankie Avalon! What I mean to say is, it’s marvelous really a marvelous piece of crap! 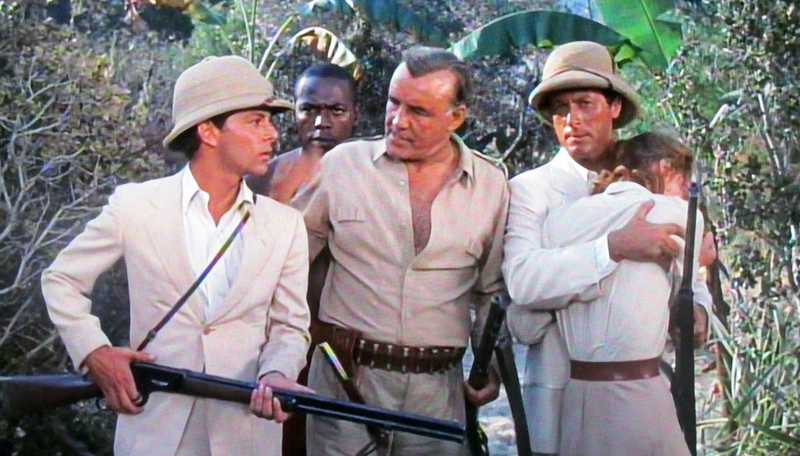 Here’s our hero, David Moore (Lloyd Bochner, right) and teen-sidekick-that-he-didn’t-want-to-bring-along Brian Ferrers (Frankie Avalon) seeking out their guide. 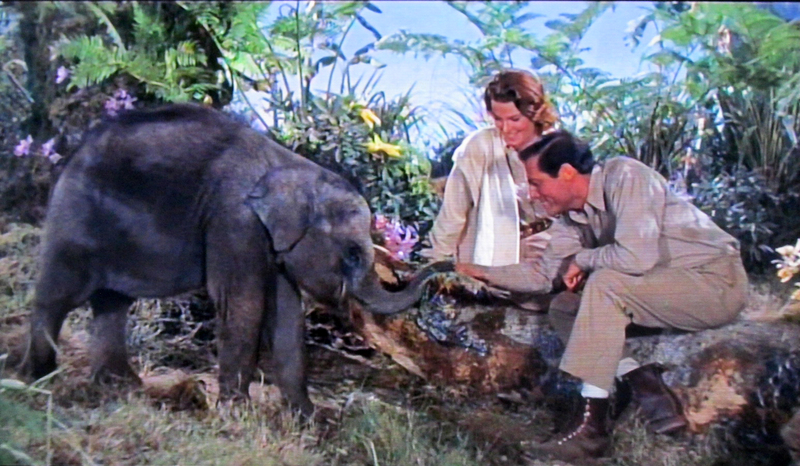 After much inter-cut animal action from King Soloman’s Mines, the pair live happily ever after in the jungle. Did the railroad come through? 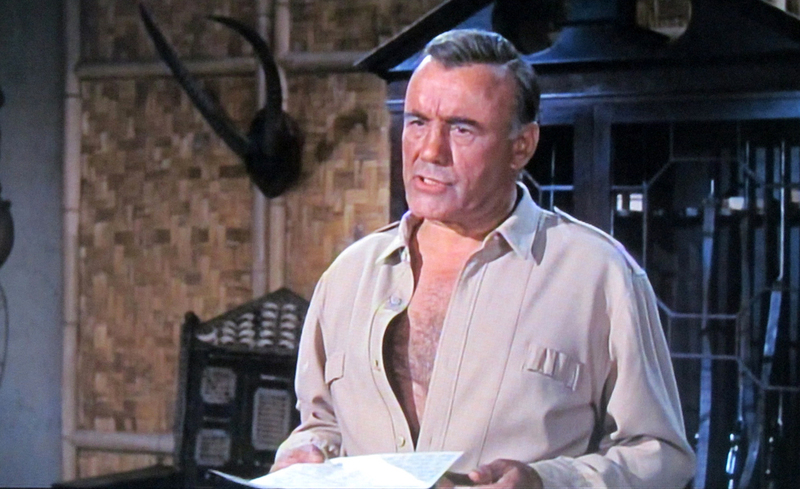 Did Marplon ever button his shirt? 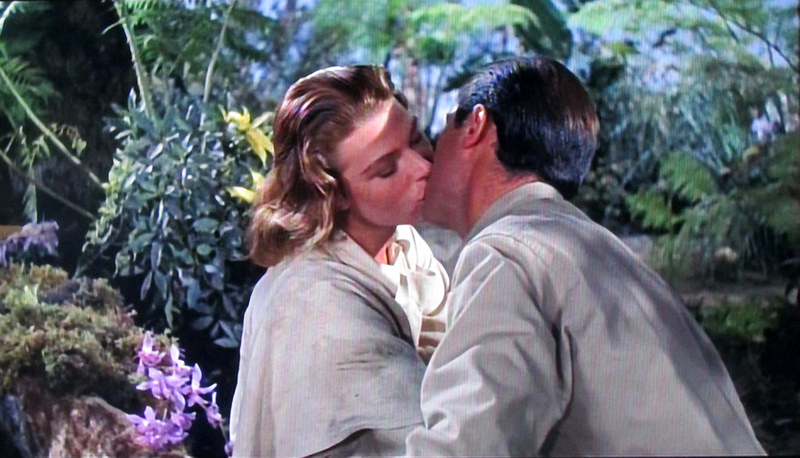 Did Frankie find Annette? Can’t remember, think I fell asleep… All in all 2 stars our of 5. 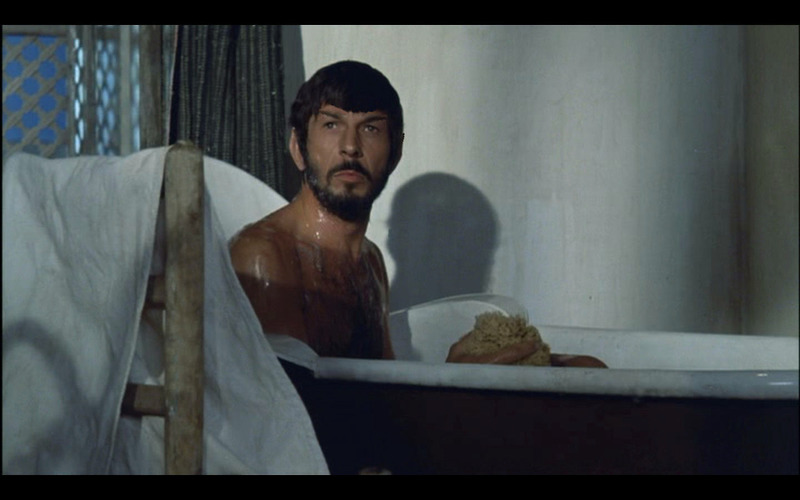 He was quite a firecracker here, and Nimoy and Barrett played so well off of each other that their characters of the intense director (Gregg) and his assistant (Ruth) would have made a great spin-off. 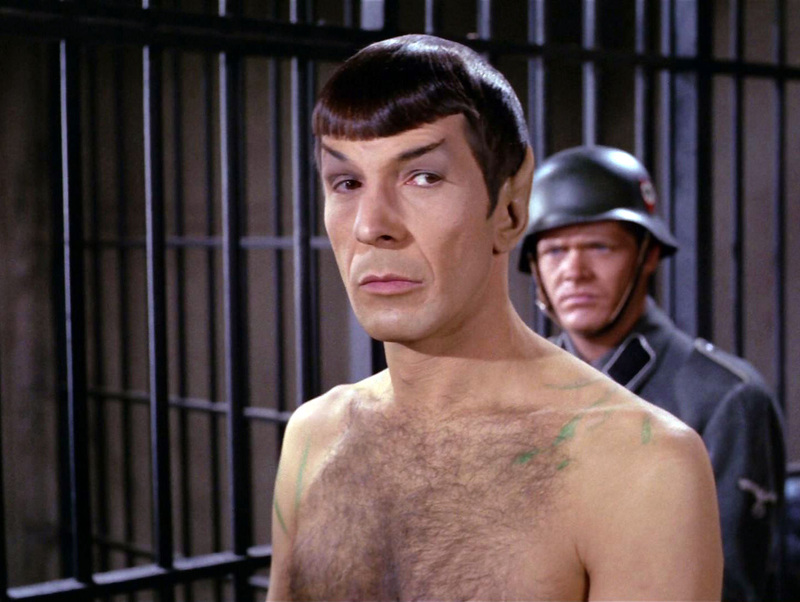 I can see it now: The Director, starring Leonard Nimoy and Majel Barrett! With lots of sexual tension and plenty of anguished moments where Gregg strips his shirt off… Truly a missed opportunity!